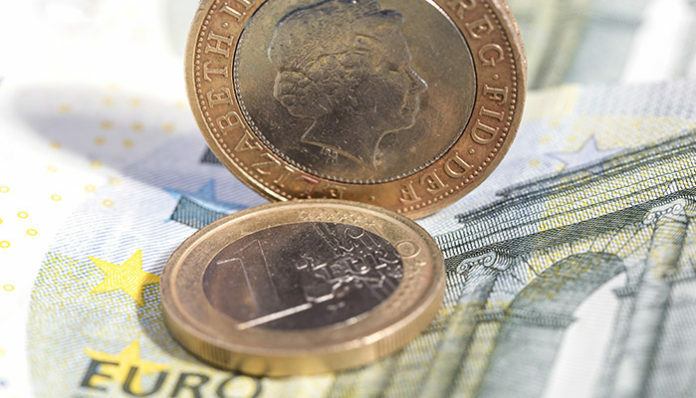 Since the start of the year pound to euro exchange rates have fluctuated 8 cents. 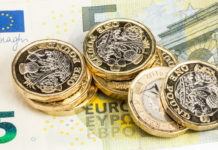 To put this into monetary value a £200,000 purchase of euros would have generated clients an additional €16,000 if traded at the high compared to the low. Many of my clients that are purchasing property abroad want to know if the pound will rise or fall against the euro in the upcoming months? This question is impossible to answer, however I expect economic data to start to have more of influence than what we have seen in previous months. 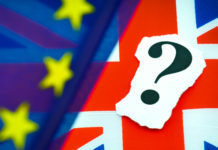 Understanding the upcoming economic data for the UK and EU is important. In regards to interest rates both central banks have no plans to hike or cut anytime soon. The Bank of England continue to watch the ongoing Brexit negotiations patiently and will react when the time comes. The European Central Bank are starting their second long term Refinancing operation towards the end of the year, which means they will be lending underperforming banks cheap loans. I don’t see this as a positive event for the euro. The upcoming weeks in the UK will be important. If more businesses start to state that they can’t wait another 6 months for decisions to be made and headquarters are moved from the UK, jobs could be lost, putting pressure on the pound. In addition manufacturing numbers in the UK have been performing well recently, however forecasters are suggesting this is because UK businesses have been stockpiling. If we see the manufacturing numbers start to slow again the pound could come under pressure once more. 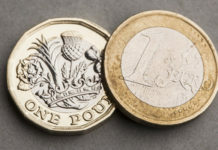 My pound to euro forecast is for GBP/EUR to remain range bound between 1.13 and 1.18 in the upcoming quarter. If you are buying or selling euros in the upcoming months and would like a currency trader to work on your behalf, keeping you up to date as economic information unfolds feel free to complete the form below and I will be in touch shortly to run through your requirements. Previous articleWhat happens next on GBP/CHF exchange rates? Next articlePound to Australian dollar forecast: Will GBP/AUD levels fall below 1.80?